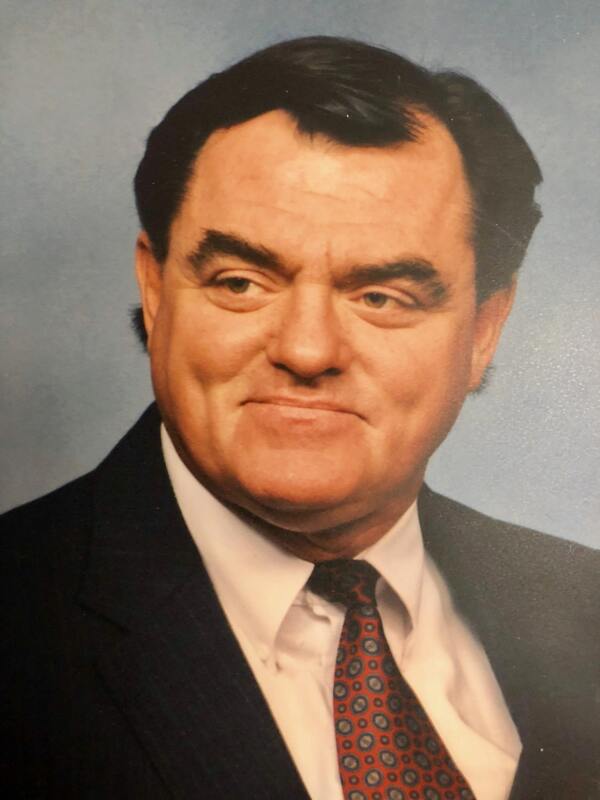 Dennis George Knight, age 73 of Arcadia, Florida formerly of Galloway, New Jersey went home to be with his Lord and Savior on January 17, 2019. He was born on April 7, 1945, he was the son of the late George and Helen Knight. Father of David (Natalie) Knight and Douglas (Jessica) Knight Sr.; grandfather of Thomas, Brittany, Sara, Kinsley and Douglas Jr.; also survived by mother of his children, Jeanne Knight. Preceeded in death by wife Cheryl Knight. Dennis was a proud US Army Vietnam Veteran. He had a true passion for his career of driving trucks and he also enjoyed listening to doo wop. Family and friends are welcome Friday, January 25, 2019 from 10 am until the time of service at 11 am Pittsburgh Cremation & Funeral Care, 3287 Washington Rd., McMurray, PA 15317, 724-260-5546. Burial will follow at the National Cemetery of the Alleghenies with full military honors at 12:30 pm. In lieu of flowers, memorial contributions may be made to the Vietnam Veterans of America, 8605 Cameron Street, Suite 400 Silver Springs, MD 20910, (301)-585-4000, http://www,vva.org. Dear David, Douglas and Family, My deepest sympathy to all of you as I learn of Dennis' passing. I knew this truly sweet man as a member of VVA Chapter 228 here in New Jersey. May all of your beautiful memories comfort and sustain you always, and may Dennis forever rest in peace. It's with a said heart, to find out that my Step-Dad of 23 years past, and to find out from a family friend. I have cared for and been there for my Step-Dad and mother for over 23 years. 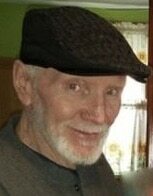 I know he is happy to see my mother Cheryl Knight, he missed her so much in her passing, in which we got him through. Love you very much PoP. Just want to add that my Step Dad, had another family that loved him very much. He also had 2 step sons, Jack D. Reim and Elaina, children, grand children and family, Shawn Reim, and 4 grand children, and Step daughter Lisa and Rob Ralson, and grand children, Kari and Katrina and great grand children, all who love him, who was dad, grandpa. He was part of our family for 23 years and love so very much. His sons are a forgot family, we were the family that loved him, spent time with him, help him out in time of need, comforted him when his wife, my mother passed and will miss him the most. 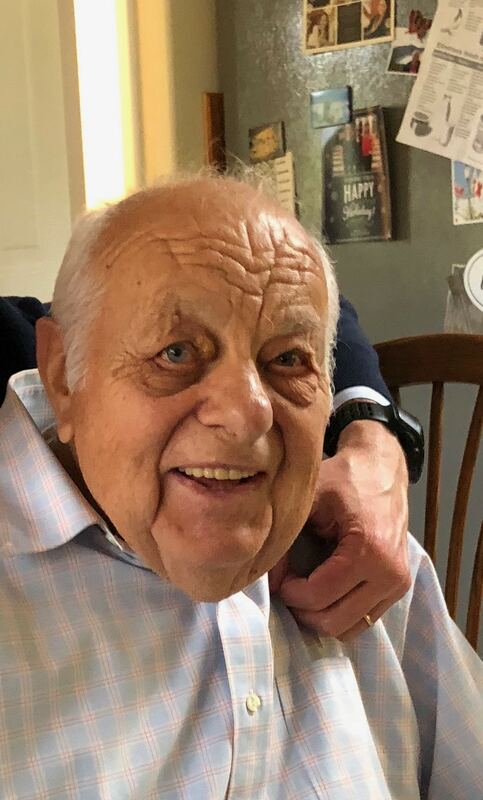 His son's will regret the years they missed with him, and know what a wonderful, dad, grandpa, and great grandpa he really was. Love you Dad.